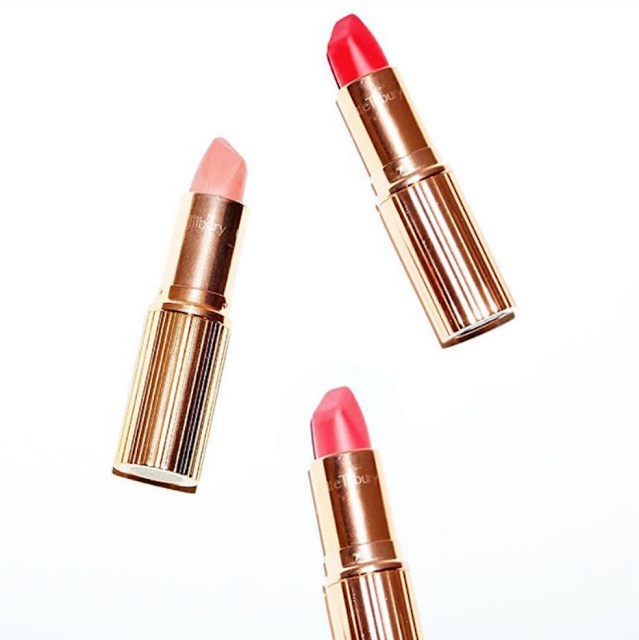 I’ve always loved pink and have a huge soft spot for the super girly shade. 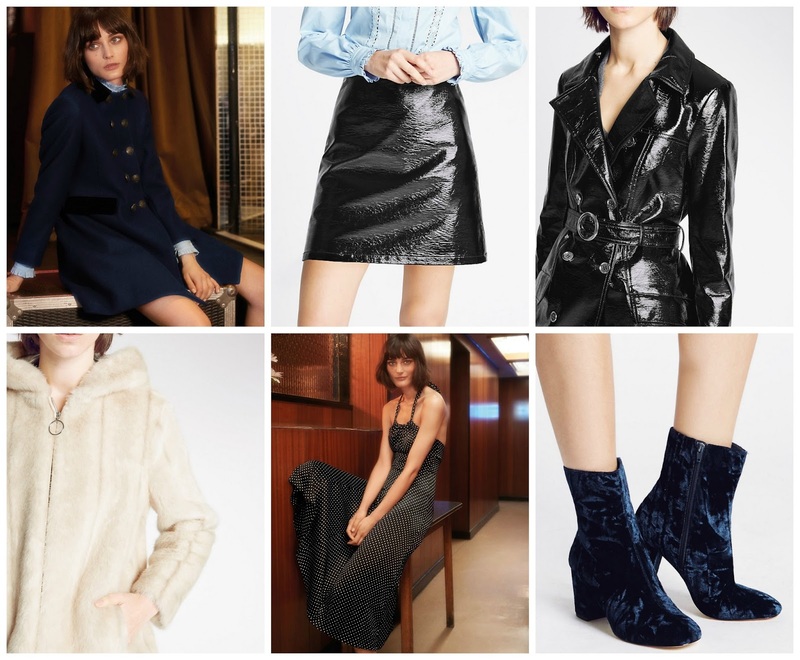 The cutesy colour was redefined and ready for this autumn thanks to Preen, whose AW16 collection completely embraced the pretty pastel shade giving it a tougher, modern edge. 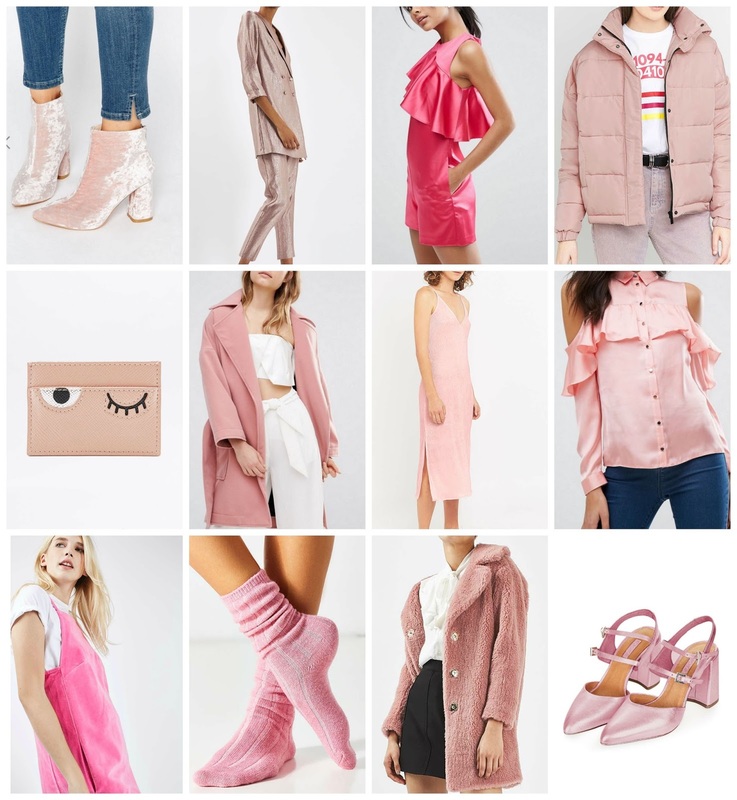 Soft shades of pink were also spotted on the autumn/winter catwalks at Holly Fulton and Alexander McQueen whilst richer, darker raspberry shades were seen at Roksanda. 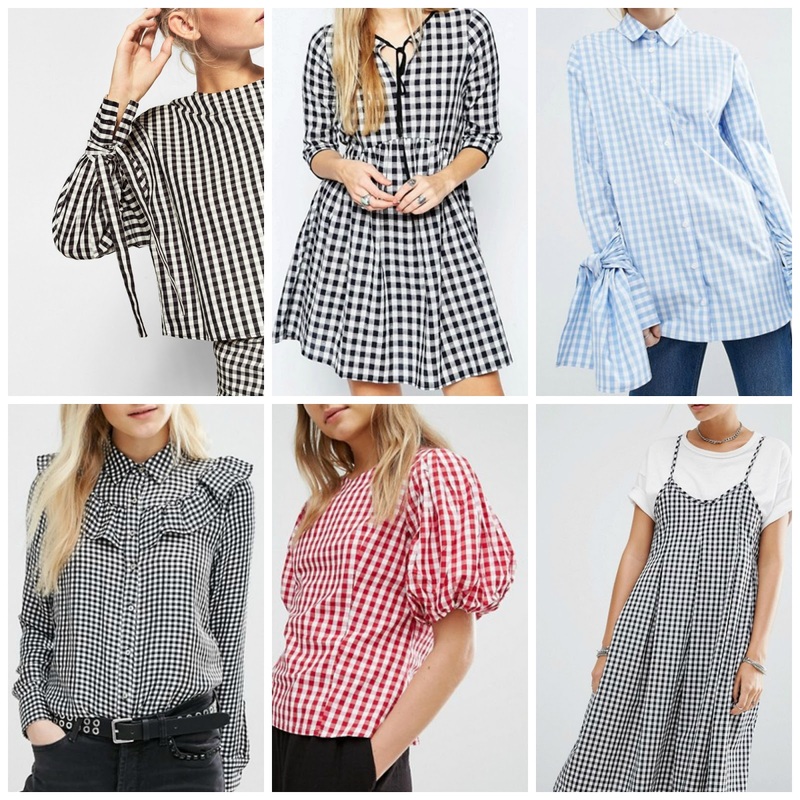 The shade has, of course, transferred onto the high street with our favourite shops releasing everything from coats to cardigans and tees to trainers in the colour of the season. Even girls who were previously ‘allergic’ to the shade couldn’t possibly resist the candy coloured coat or bubblegum blouse? 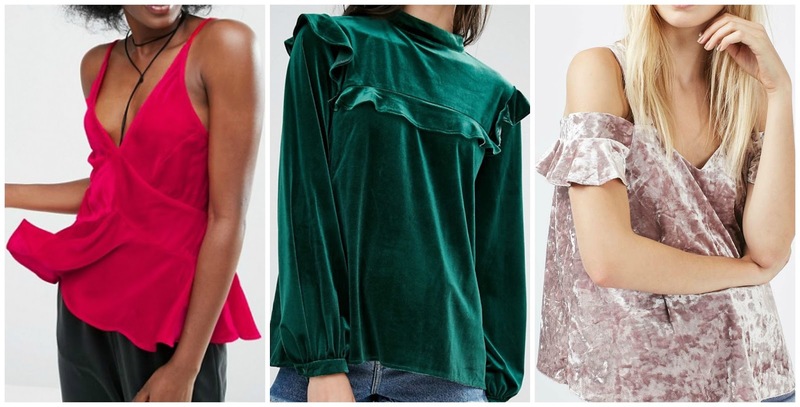 The rich ruffled velvet top I picked up from Asos has been my go-to all season! 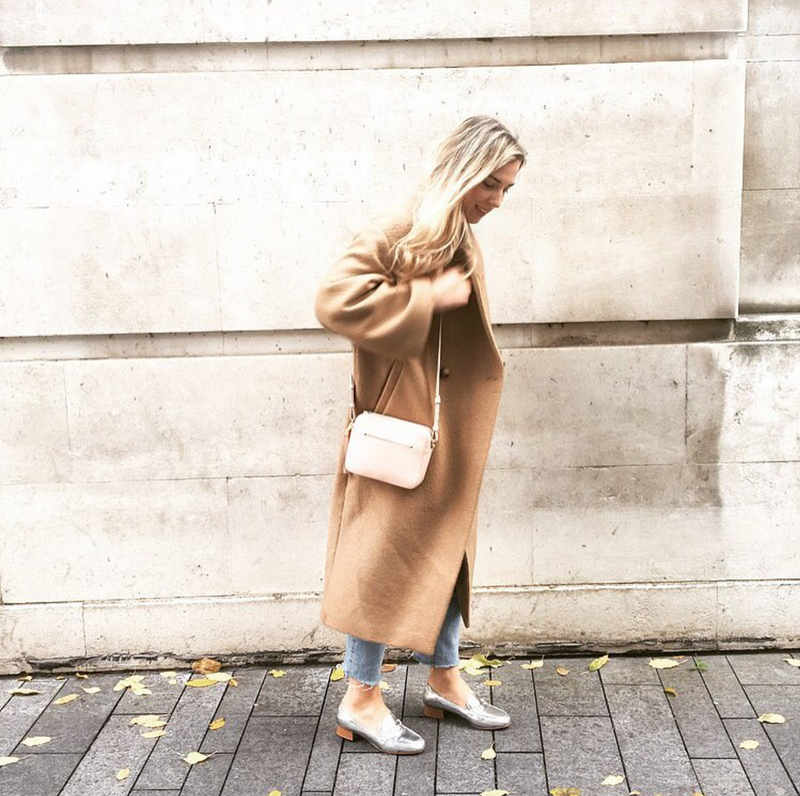 It’s not just my wardrobe that’s been taken over by the colour of the moment, I’ve been majorly lusting after blush toned home wear too (I mean how dreamy is this throw!?) 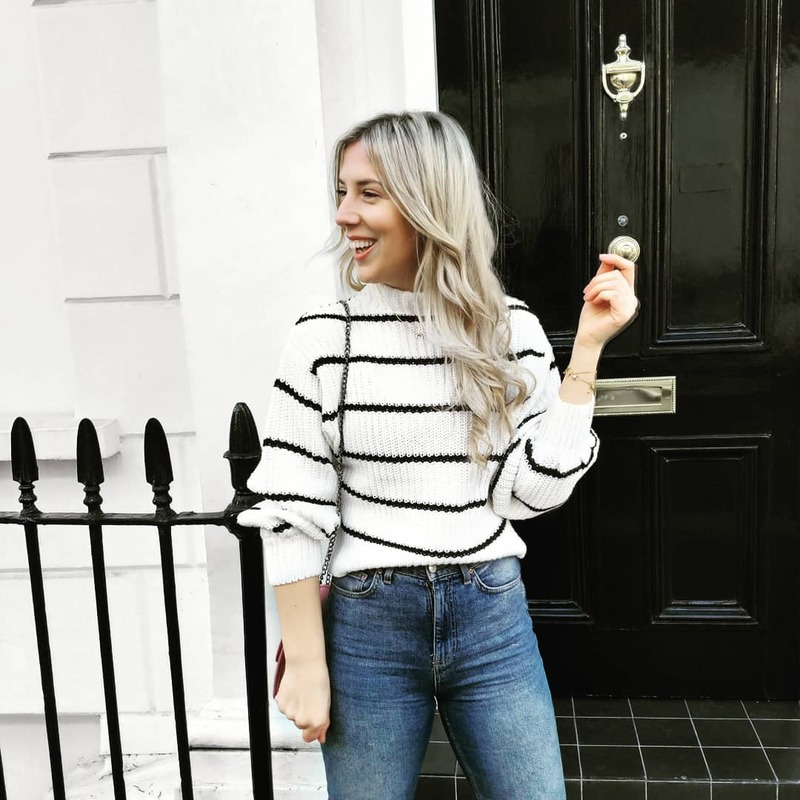 I’m so into dusky, pastel pink shades at the moment as the covetable chalky hues just really pop – whether that’s against a grey and white themed room or a simple Breton and jeans and I can’t get enough! 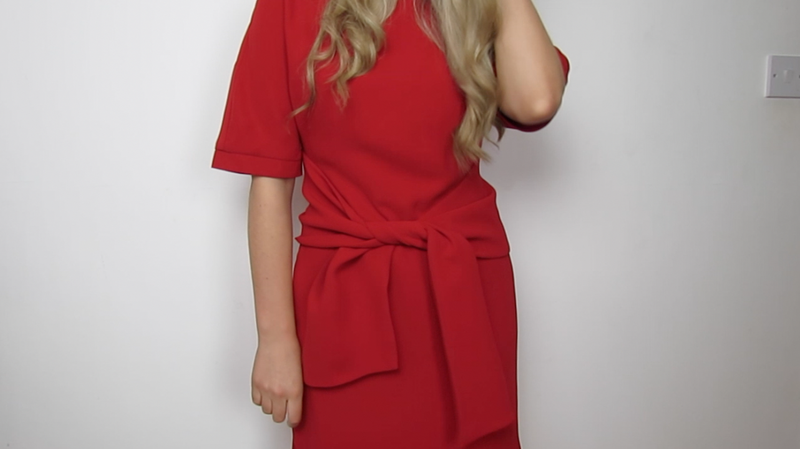 As an early little Christmas treat I'm giving away a lovely little red bag, watch my video below to see how you can win! 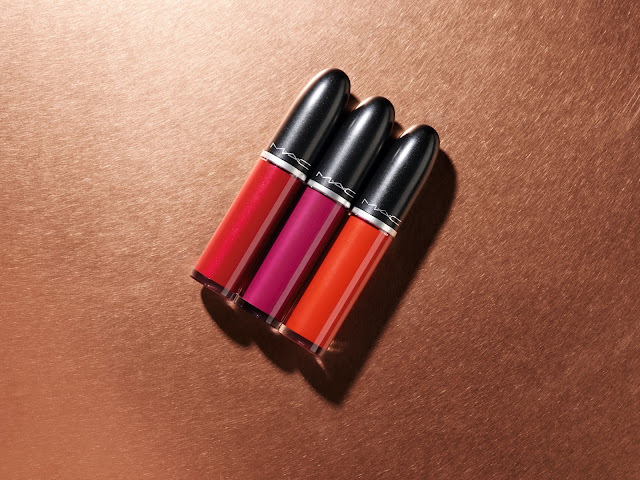 Inspired by the impending party season and curated by John Lewis, the November EDIT is ALL about lips and eyes. 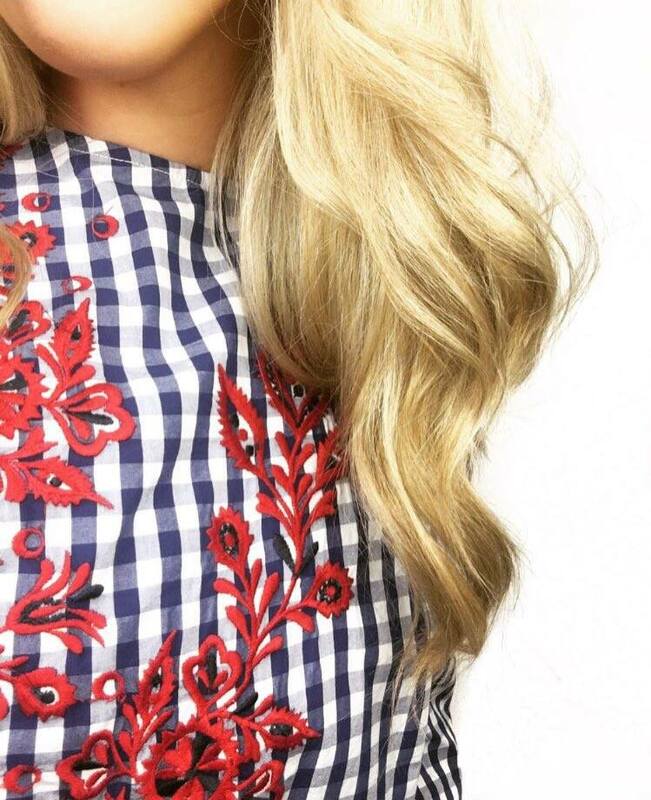 Nothing adds drama, intensity and glamour quite like a bold lip, or sultry smokey eye and whilst we’re often told to keep our makeup simple, concentrating on either one or the other, there’s something quite bold, brazen and brave about pulling off a bright lip and dramatic eye together. 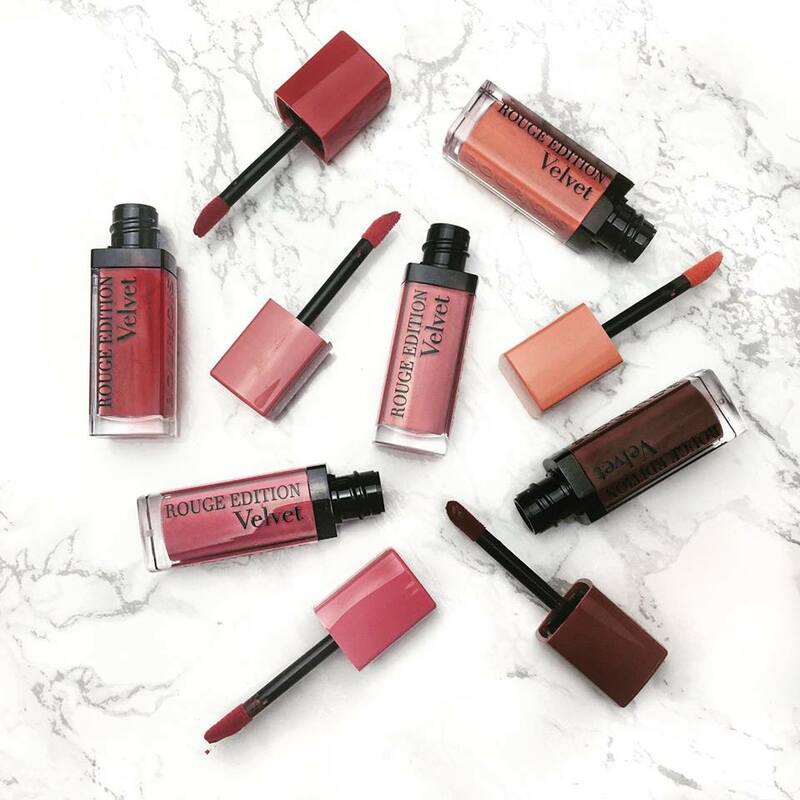 More is sometimes, more and quite simply, the bolder the berry hues the better! 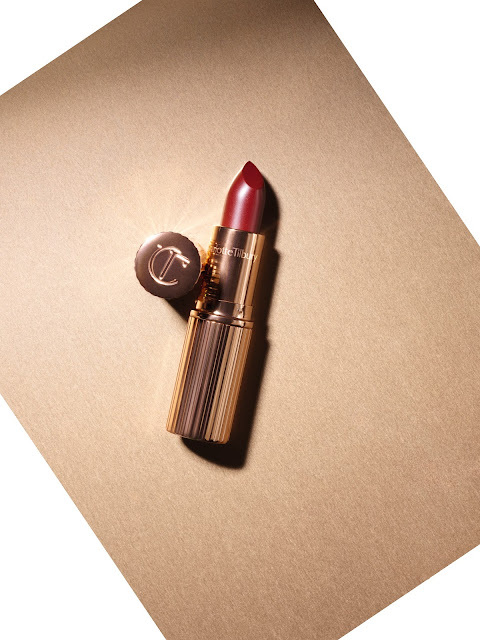 Try-it-all-out by teaming the berry tones of Mac’s Oh Lady (above) with the rich golden intensity of, Charlotte Tilbury’s dreamy Dolce Vita palette (below) for a warm, glowy look that’ll instantly lift the most casual of party-wear looks. 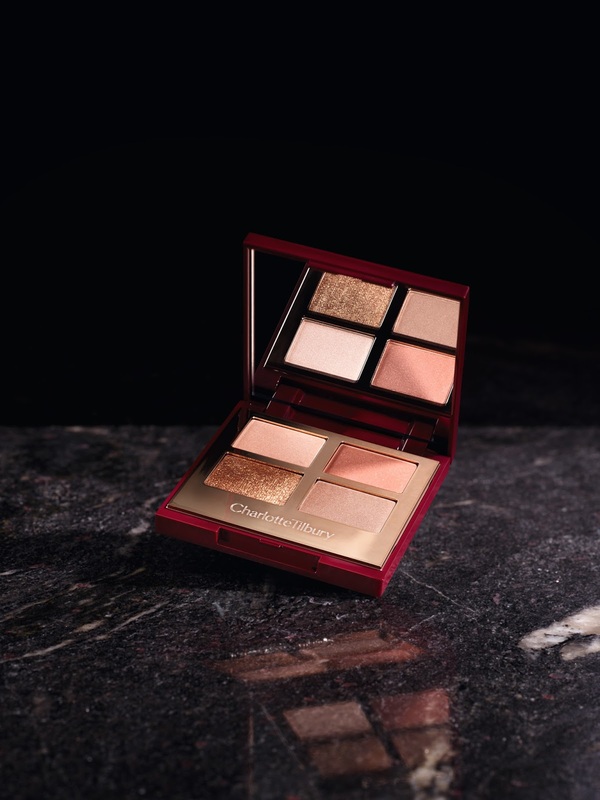 An absolute favourite of mine, Charlotte Tilbury’s quad palettes include four step-by-step colour-coded shades, enabling you to build up intensity for a mesmerising look that can take you from desk-to-disco with the absolute easiest of ease. 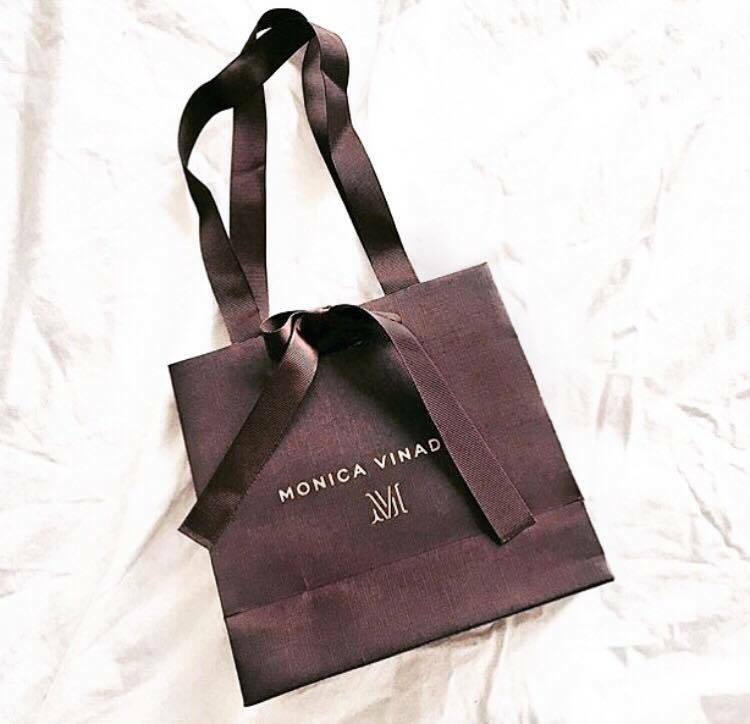 Nothing compliments a classic LBD quite like the 'Dolce Vita' golden champagne, umber and bronze shades. Add an intensity to your sequin dress with a deeply hued, bold lip - the absolute autumnal shade. Innovation meets pure makeup artistry with Tom Ford's richly pigmented 'Make Me' Lip Contour Duo: the ultimate dual product. 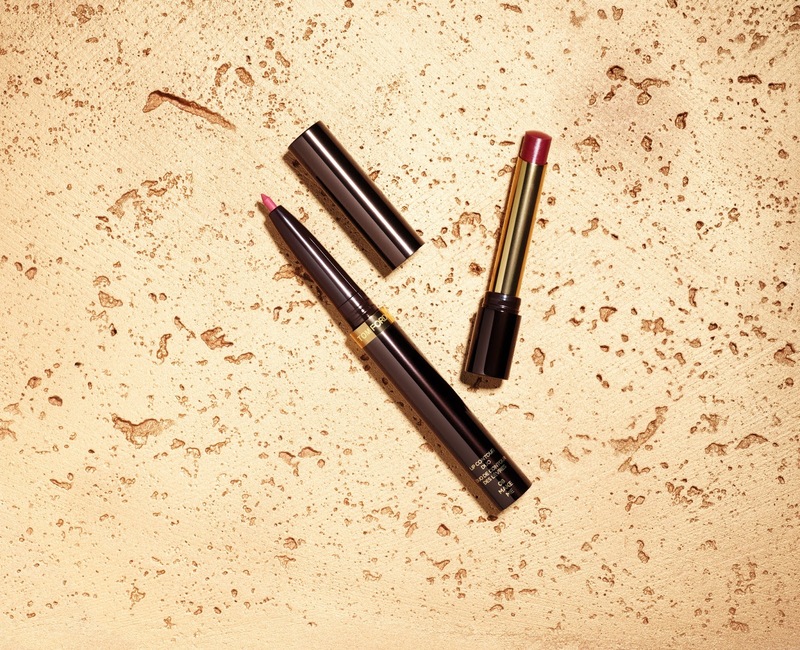 For the fullest, lips simply use the super sleek, slim pencil (jn a slightly lighter shade) to help accentuate, enhance and define your lips: before applying the darker, contrasting shade for full-coverage - creating the covetable ombré effect and adding a whole extra dimension to your beauty look. The right mascara has the ability to completely transform your look: elevating you from day-to-night with the application of an extra coat simply by lifting, curling and volumizing. 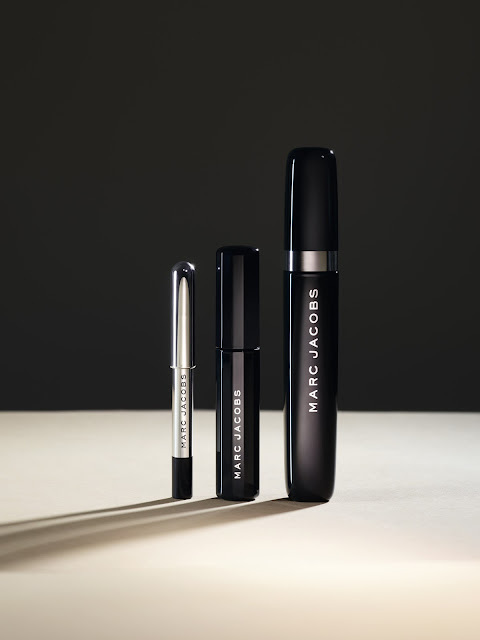 I've tried and tested A LOT of mascaras over the years (see my full edit here) and the 'About Lash Night' set by Marc Jacobs contains three products that'll see you through the entire party-season without dropping, smudging, running or flaking off. Firslty, apply the Ultra Glistening Top Coat in Lamé Noir before layering with luscious lashings of O!Mega Lash Volumising Mascara in Blacquer for statement super long lashes. Lining and defining with Marc's Highliner Gel Crayon for maximum impact - team with a pair of oversized gold earrings for added glamour. 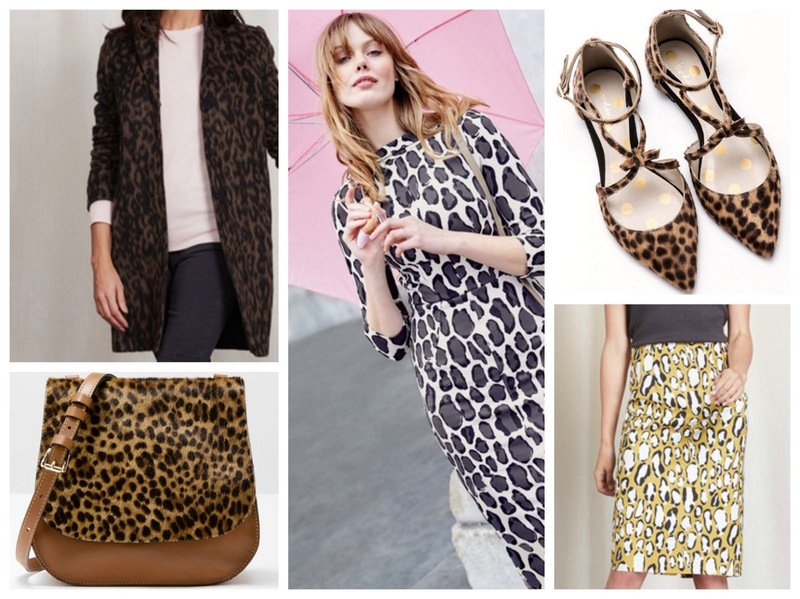 Autumn isn't quite complete without a little leopard print. 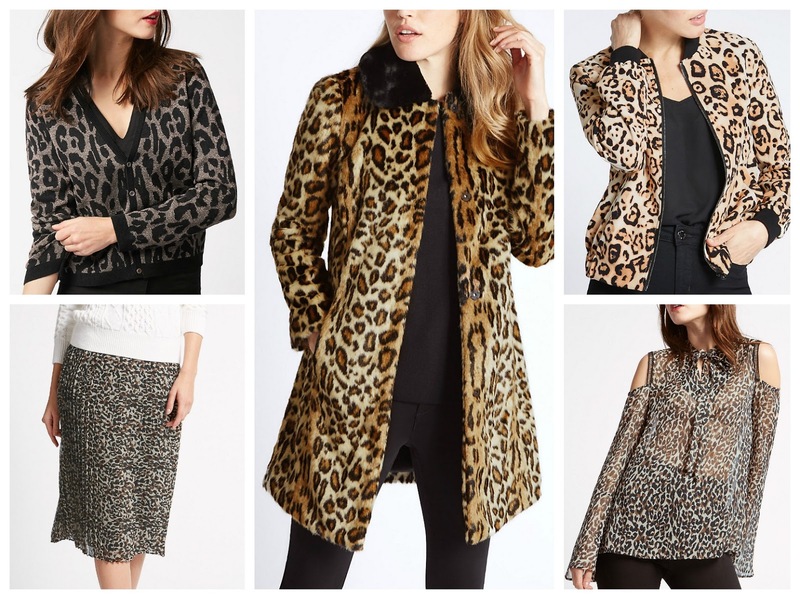 A timeless staple, I don't think a wardrobe is complete without a classic Leopard Print Coat (see one of mine in my Coat Collection video here). 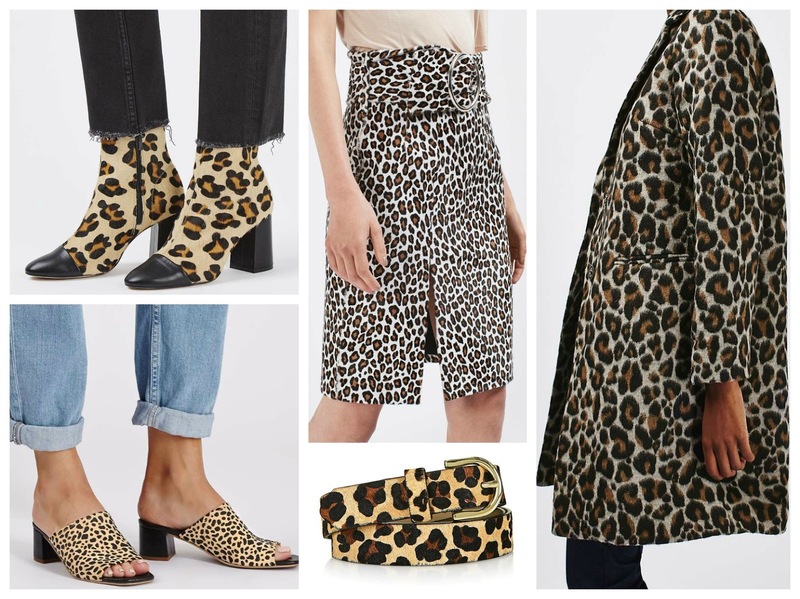 Nothing adds an effortlessly edge to an outfit quite like a little leopard print: it's a spot that's been spotted on everything from belts to bandanas, pleated skirt to pointed pumps and a trend that just gets fiercer season after season. 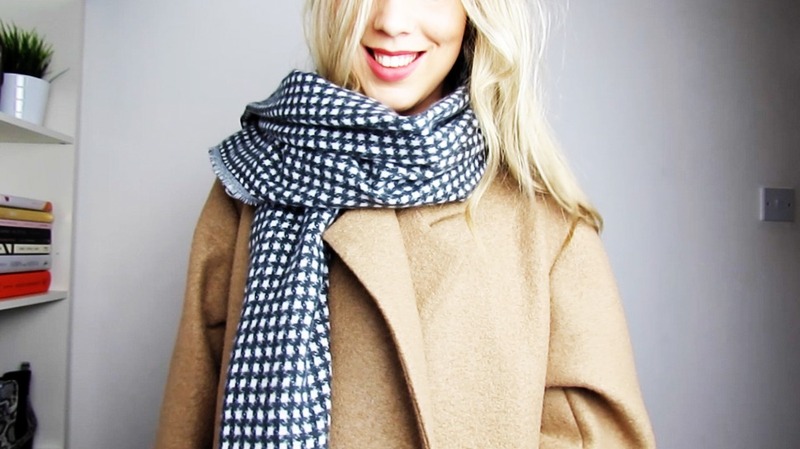 Its everyone's favourite print and one of the most wearable, fun trends about. 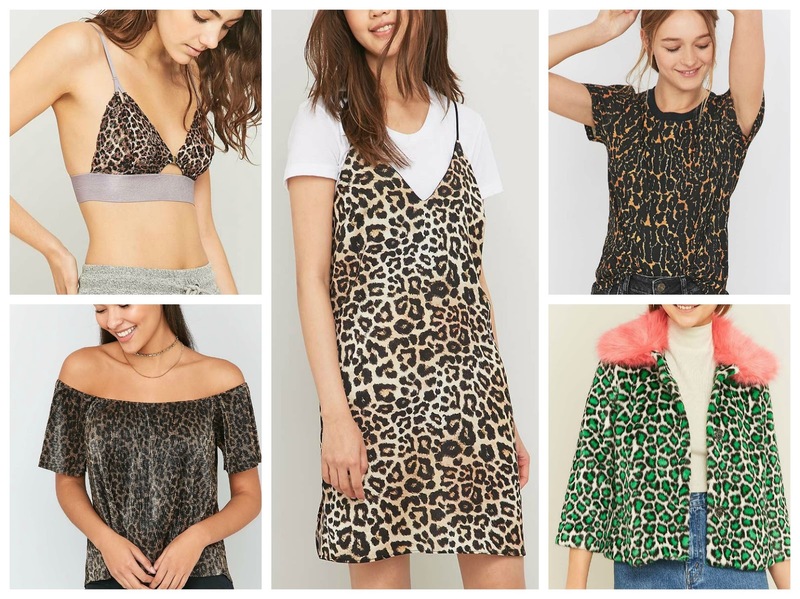 Whether you're after 'the dress,' 'the boot' or 'the bag' in one or every variation of the print there's something for literally everyone. 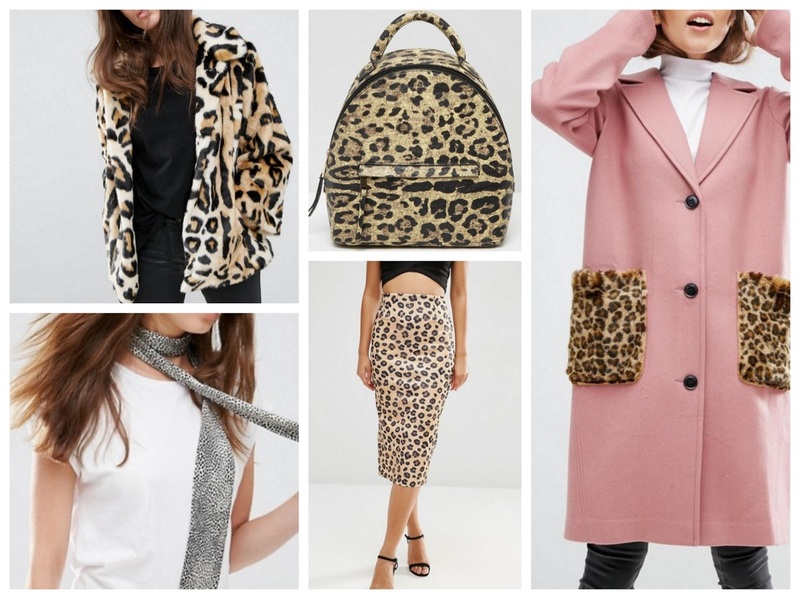 As much as we rely upon classic black staples - especially within a winter wardrobe, opting for a bolder option, such as a leopard print, style really pays off. 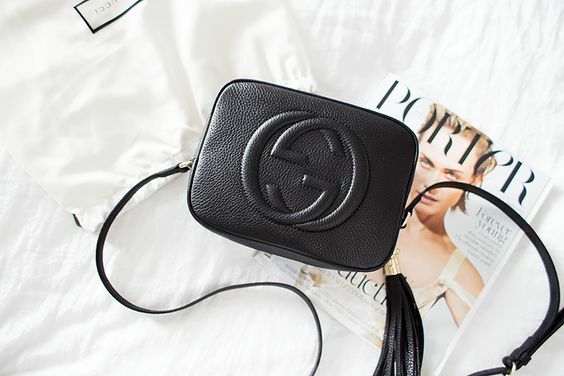 Providing an effortless update to even the most love-worn look. 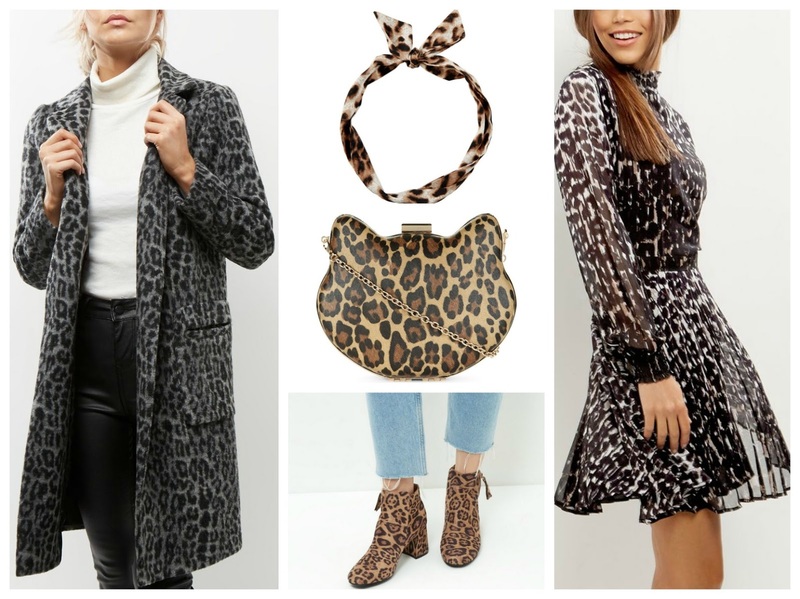 A simple pair of leopard print boots adds an edge to classic light-wash jeans and a grey knit whilst a leopard neckerchief toughens up a white shirt and skinny jeans - see my 3 favourite ways to style the trend here. 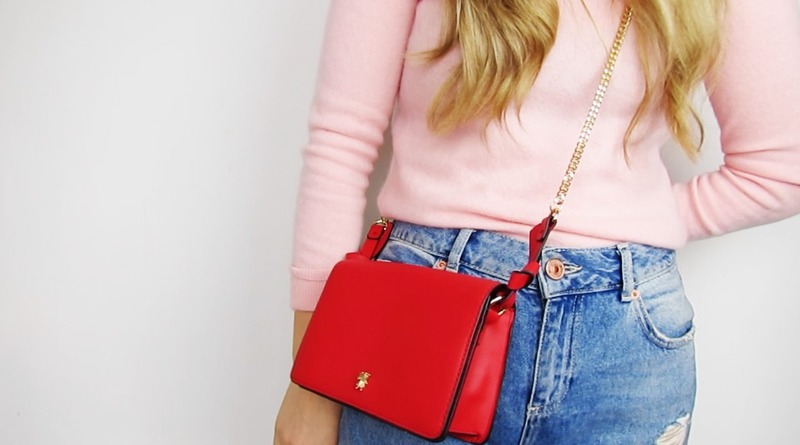 The key to tapping into the trend is by keeping the style off-duty, it's a tried-and-tested winter combination that never, ever fails. 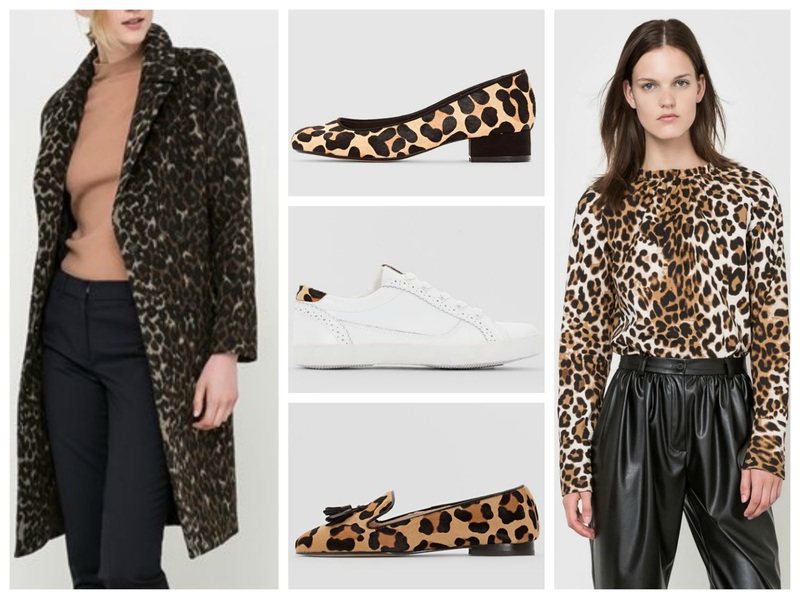 A classic leopard coat worn with a top-to-toe black outfit is a sure way to make an impact and one of the most accessible way to look fashion forward right now: because ultimately what's the point in getting dressed if it doesn't involve a little leopard print. Winter occasion dressing is so difficult! I've got my first winter wedding coming up this Christmas and have put together a little video to give you (and me) some inspiration. 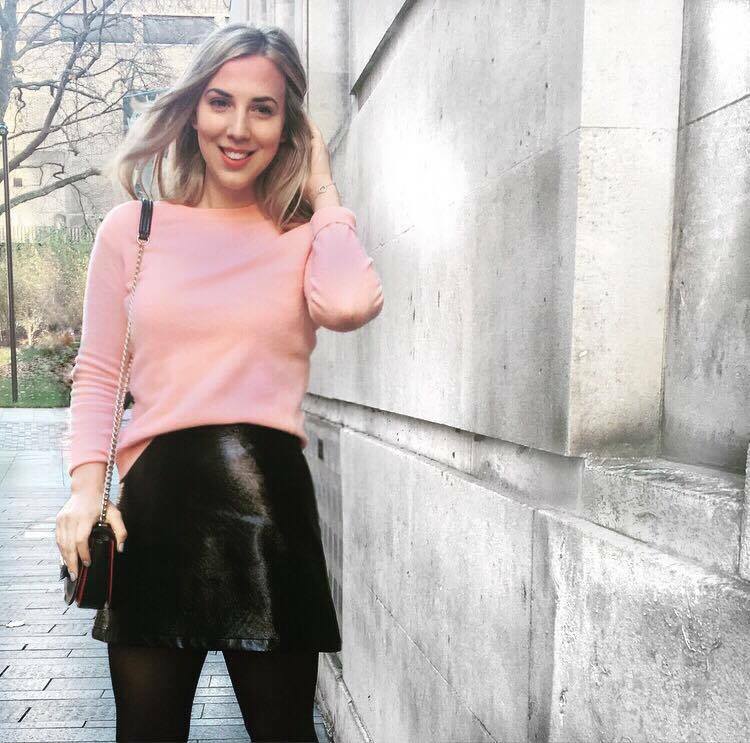 Each month I’m going to be sharing my fave fashion pieces so you can see which bits from posts, hauls etc I’ve been absolutely loving and how I’ve been working them into my wardrobe as the seasons change. 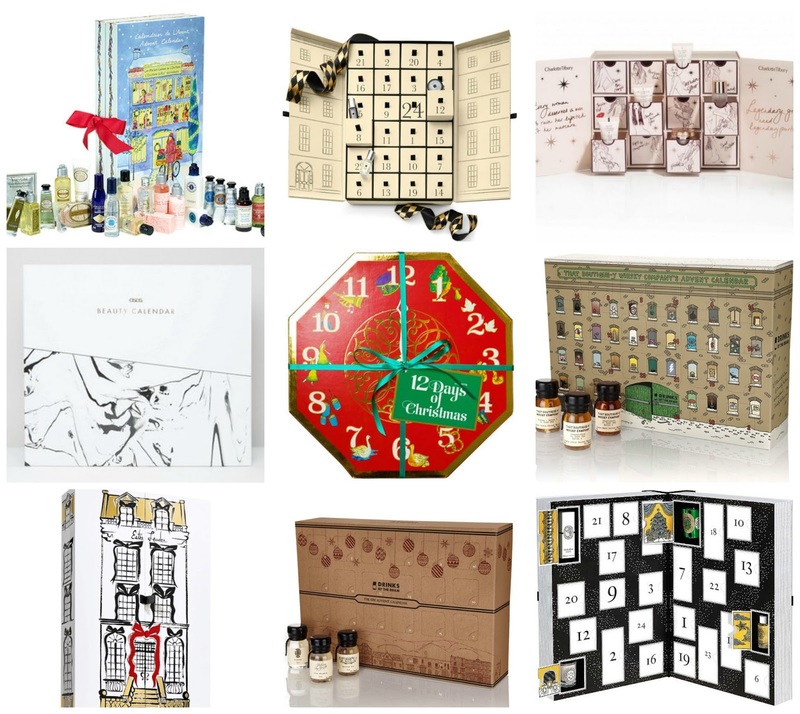 I’m sort of still in denial that it’s November. It’s totally crazy how quickly this year’s flown by and I’m almost a little overwhelmed by how close 2017 is - I’ve already got a wedding and a girls holiday in the diary for next year, which I know will come around before I know it. 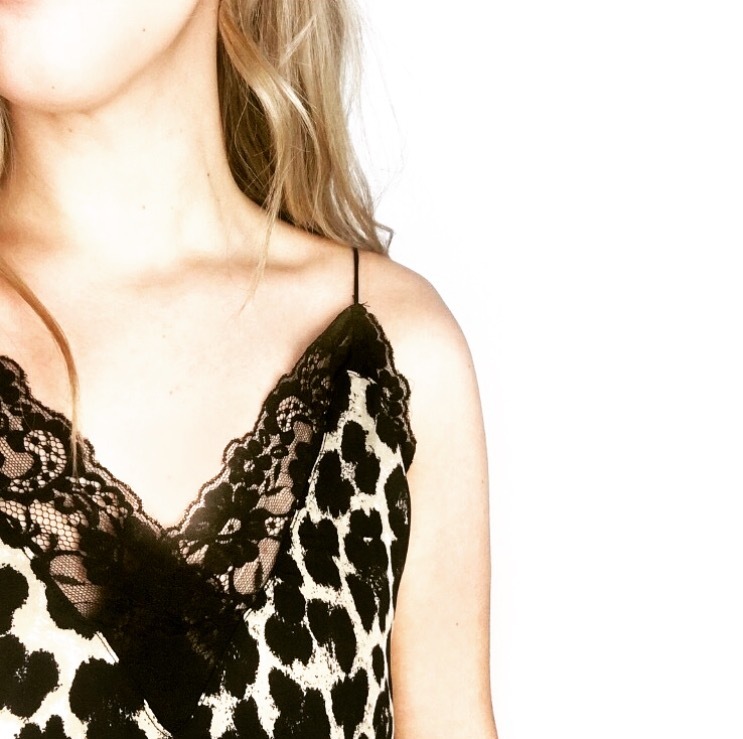 set myself a few little goals to focus on before I get too overwhelmed by Christmas shopping and finding the right NYE dress. I know this is the smallest, most insignificant thing in the grand scheme of life, (and pretty sad to admit) but hitting 2,000 followers on Instagram and 3,000 subscribers on YouTube would really make my month. I’m making such a conscious effort to be consistent on both and am slowly, but surely, seeing little results – so, please do come and say hi (on both ;D) if you haven’t already. Mainly due to the above, I’m always on my phone and am making a conscious effort to turn it off over the weekend and just enjoy spending time with boyfriend/friends and family instead of scrolling through insta for the 100th time. There's something quite liberating about letting your phone die and not making any effort to charge it over the weekend. I’m quite terrible at saying no to things and always try to do more, so setting time aside to just put a face mask on and paint my nails is a rare treat. 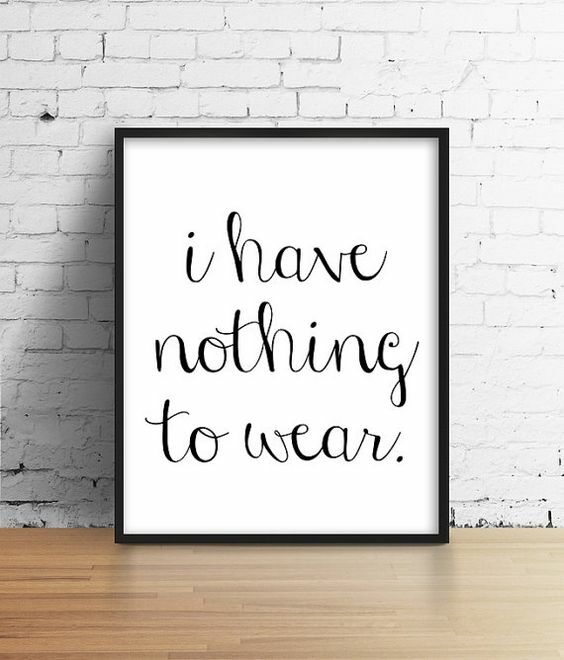 I don’t want it to be, so I’ve started doing pilates a couple of nights a week and have re-started my calligraphy – if I can write my Christmas cards in a cute style I’ll be a happy gal. Kind of continuing with the above, I had a bit of a mad 2015-2016 and really let my work/life priorities slip. I never managed to get to the gym as I’d get in from work so late and now I’ve started a new job, closer to home, I’m keen to get back into my fitness. I’ve set myself the goal of getting abs before I turn 26 and I’m dedicated to making it a reality.